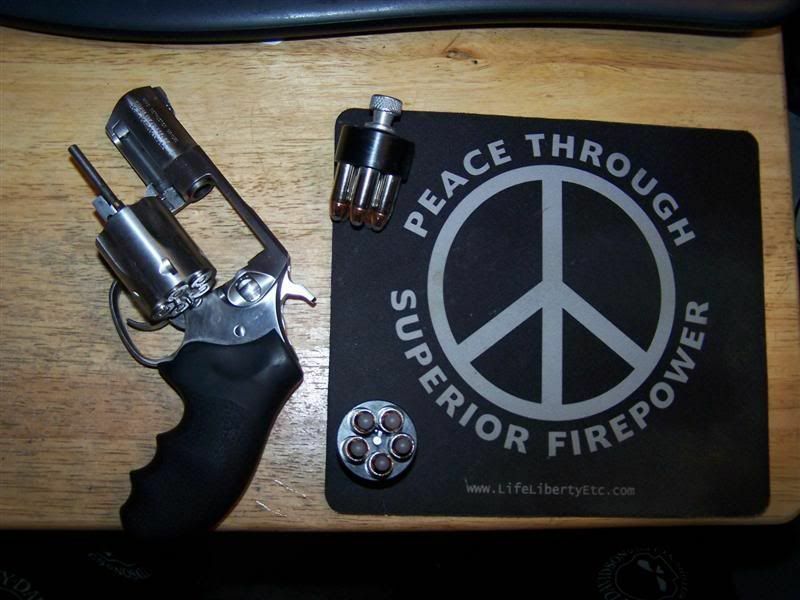 Do you carry extra mags? pa2a.org » The Armory » General Gun Discussion » Do you carry extra mags? If you are a License holder, or open carrying, do you carry an extra magazine/(s)? I carry a Sig P320C usually in RH OWB . I use the 15 round mag in the firearm and generally carry 2-17 round mags in a paddle carrier on my left side. Occasionally I place the extra mags in my briefcase or my(laugh if you must)fanny pack. I try to carry 1 extra mag with me at all times. My EDC is a 1911/.45, 8 in the pistol, 1 in the chamber, a spare 8-round mag and another 10-round mag. (01-18-2017, 01:46 PM)Curmudgeon Wrote: My EDC is a 1911/.45, 8 in the pistol, 1 in the chamber, a spare 8-round mag and another 10-round mag. The Colonel appreciates your dedication!! When I met you, that was what you were carrying. Well trained. Generally, no. I only have 16 - 18 rounds depending on which gun I'm carrying. Now if I am going on a long road trip or into an area where the risk may be greater I will take 1 or two spare mags in pouches on my belt. 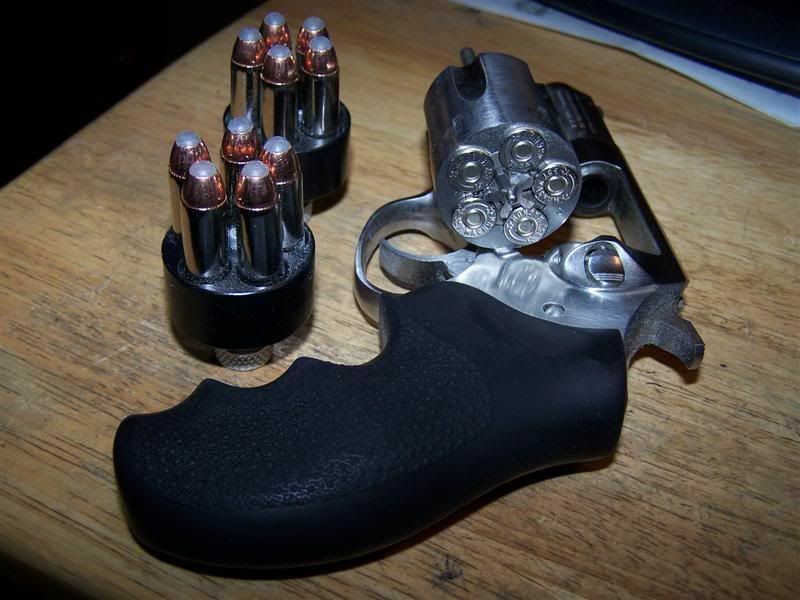 I like single stack pistols, so two extra mags so I have 18-22 rounds available, if needed. 2 Springfield GI's and 2 mags for each. once im back to the truck, AR pistol with 10 20 round mags. On duty, 2 extra mags....for either clearing a malfunction or engaging in a gunfight. Off duty, I always carry an extra mag. ...not so much because I'm afraid of running out of ammo, but more so to clear a malfunction if tap, rack, pull doesn't work. Then I can drop or rip out the mag, rack the slide 3x, insert new mag, rack the slide, engage threat(s).